Forward-looking: In the past Apple was mainly a software company that outsourced all of its hardware needs. Now, Apple is getting much more serious about designing its own products and could stand to gain long term benefits from better optimized custom hardware. Aiming to bring more hardware design in house, Apple has made a $600 million deal with Dialog Semiconductor. Apple will receive licensing for select power management integrated circuits, a transfer of many company assets, and will absorb more than 300 engineering team members. Dialog will be receiving a number of new contracts from Apple related to power management, charging circuitry, audio systems, and other mixed-signal integrated circuits. Additionally, half of the $600 million will serve as a prepayment on products from Dialog that will be doled out over the next three years. Even though many employees will now be working for Apple directly, the majority of these staff members at Dialog have spent their time working on Apple's projects anyways. The acquisition will allow Apple more direct interaction with the engineers designing their latest products. 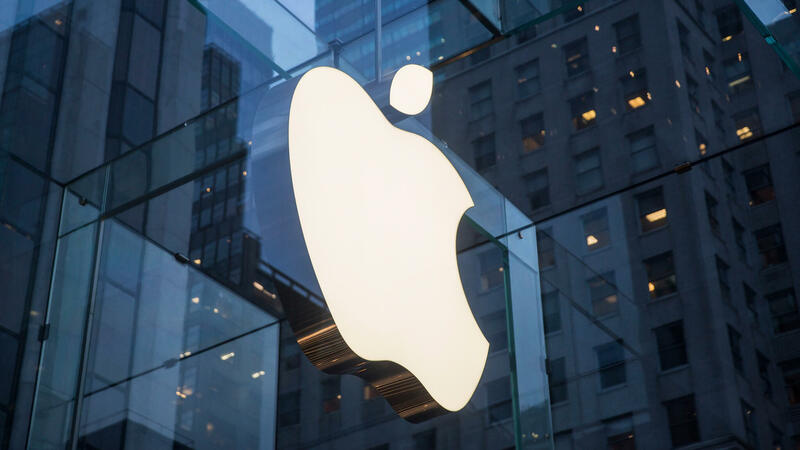 For Dialog, the employees being transferred to Apple represents 16 percent of their workforce. Apple will take over operations at a facility in Italy, UK, and two in Germany. Dialog CEO Jalal Bagherli says that, "Going forward, we will have a clear strategic focus, building on our custom and configurable mixed-signal IC expertise and world-class power-efficient design." Compared to competitors, Dialog does in fact have some of the most efficient chips available in their areas of expertise. This could be one of the reasons that Apple has worked with Dialog since the early iPhone days. As part of the deal, Dialog will continue to develop PMICs for its existing base of customers around the world. The company is on a strong upward trend with investments being made into IoT, Automotive, Mobile, and Computing and Storage markets. Later this year, Dialog plans to buy back 10 percent of its shares. Officially, the deal between Dialog and Apple is set to close in the first half of 2019 given that regulators send their approvals.